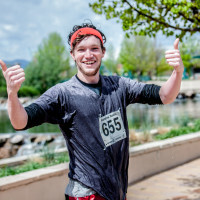 Hard As Nails Obstacle Mud Race is a celebration of the Colorado landscape and spirit, with a course that’s locally built and utilizes the natural landscape to create a supremely muddy and watery race. 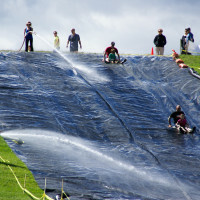 Like Tough Mudder, Hard As Nails emphasizes teamwork to surmount each obstacle, which includes a stair climb, 600-foot slip and slide, Tyrolean Traverse across a muddy stream, and river crawl. Furthermore, Hard As Nails also features a separate kids course, with an option for parents to run with their younger ones, and obstacles for pre-teen racers. One of the objectives of Hard As Nails is to utilize teamwork and fun, forgoing the dangerous obstacles such as fire, electricity, and barbed wire, which are used for intimidation. Racers can skip obstacles they aren’t comfortable with without the worry of a ‘penalty’, and without a timed portion, all racers are allowed the ability to finish. Hard As Nails Obstacle Mud Race is the result of having the best of Adventure Racing and creating a singular amazing event. We designed Hard As Nails Obstacle Mud Race as an opportunity to bring the community together for a cause. 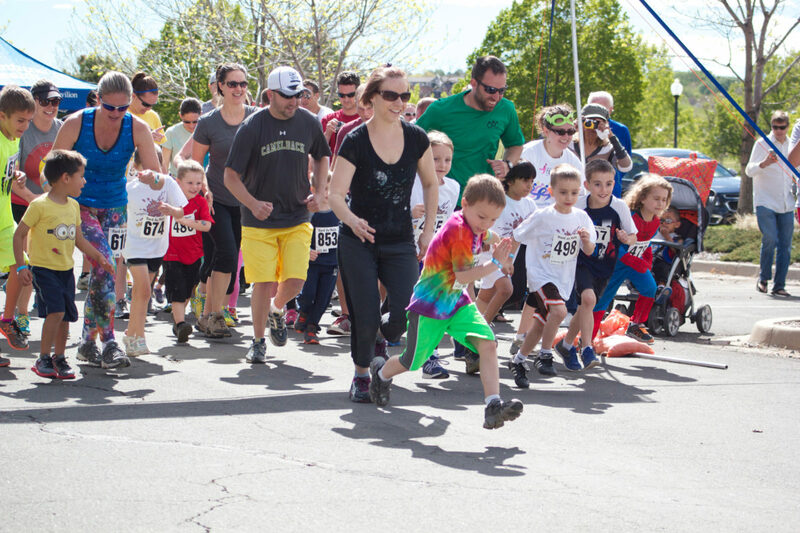 Hard As Nails is a race that is run in Colorado, made by Coloradans and supports local communities, develops local partnerships and outreach, and builds an event that unites the community. We believe that an event of this size has the opportunity to offer altruistic means. In coordination with the City of Westminster, we go to help support two local non-profit organizations: Growing Home and the Westminster Legacy Foundation, connecting kids with nature. Hard As Nails features a 5k for adults and 2.75k for kids. It’s a fun and challenging event for all ages! Join us for the 3rd annual Hard As Nails Obstacle Mud Race on June 4th, 2016 at the Westin Westminster! Sign up at www.hardasnails-obstacle-mud-race.com.